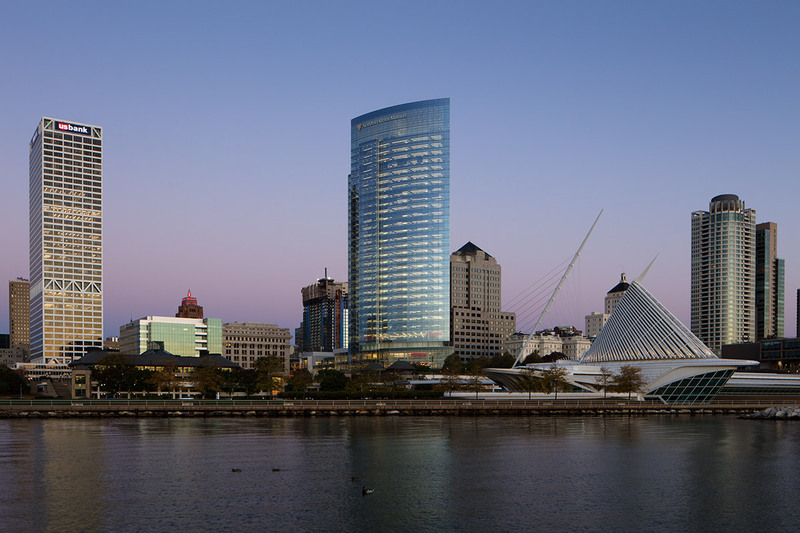 Hines served as development manager for the Northwestern Mutual headquarters. 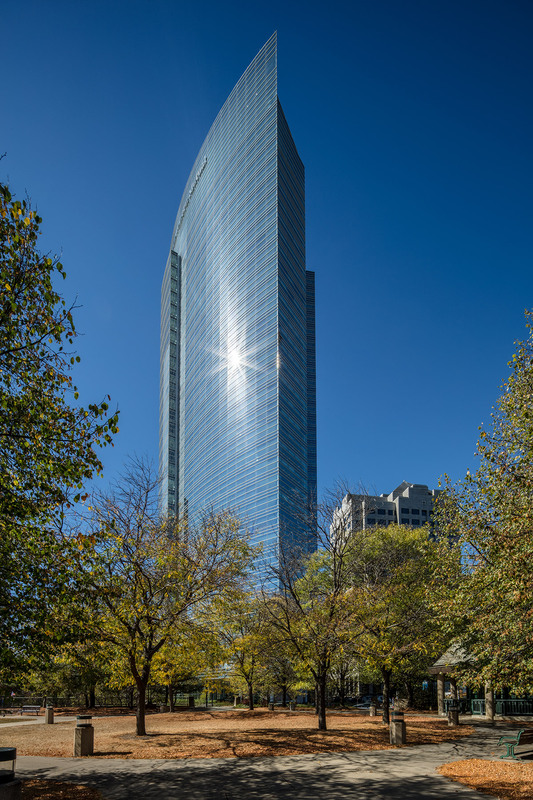 Designed by Pickard Chilton, the Northwestern Mutual Tower and Commons is an elegant, 32-story glass office tower and a two-block-long Commons that is meaningfully integrated with the company’s grand, historic 1914 headquarters. 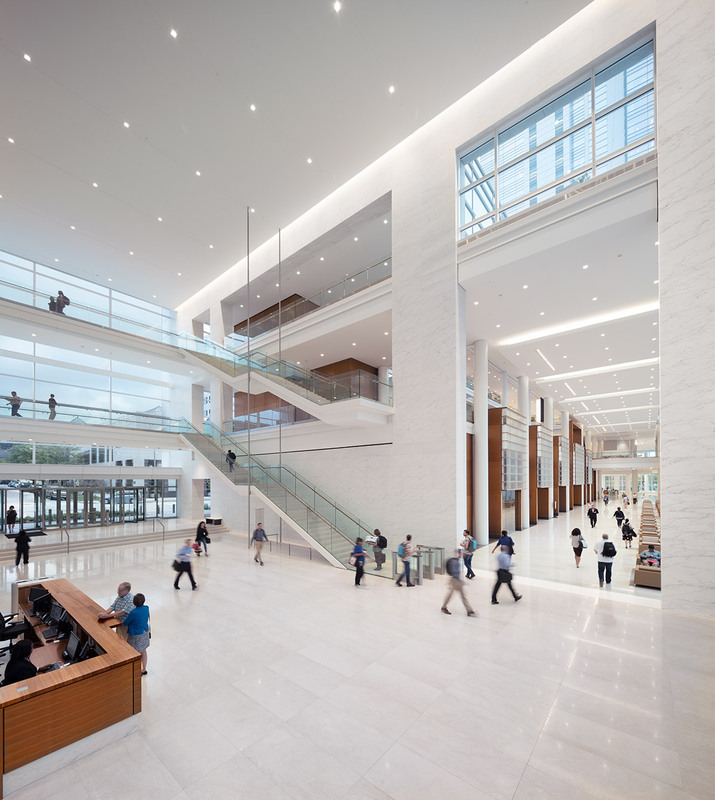 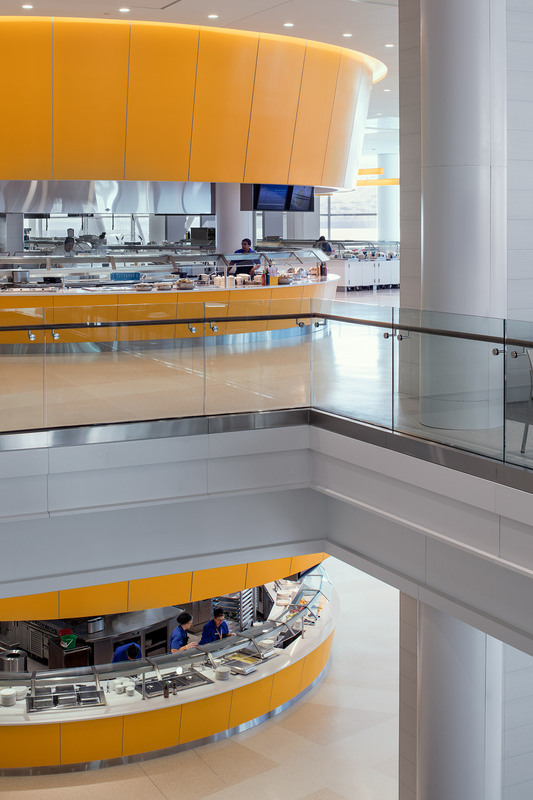 The design evolved from the company’s desire to create a state-of-the-art work environment to engage employees and embody Northwestern Mutual’s aspirations. 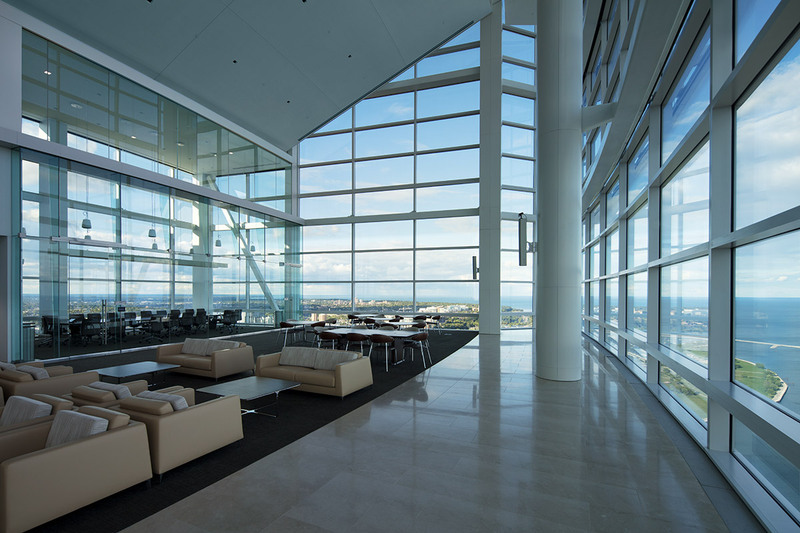 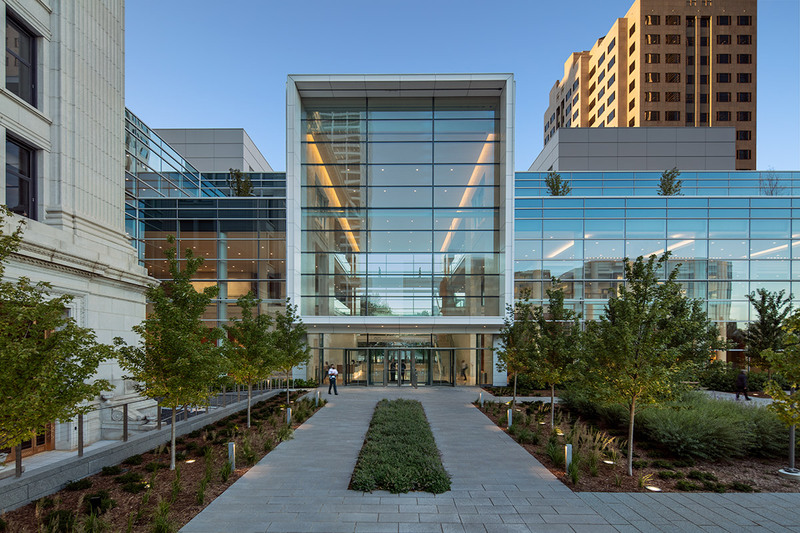 In addition to near column-free flexible office space, underfloor air and floor-to-ceiling glass, the expansion to the downtown campus features meeting areas, training facilities, dining and public spaces overlooking the newly enhanced three-acre Northwestern Mutual Gardens.